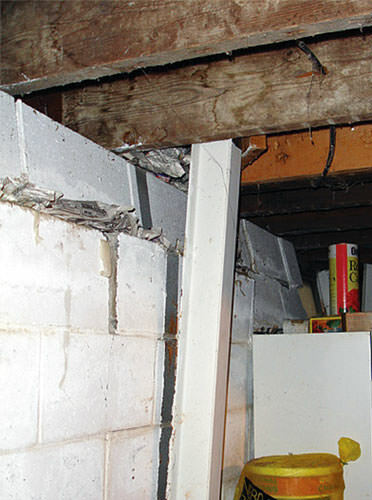 Correct tilting foundation wall problems quickly to allow for basement finishing. 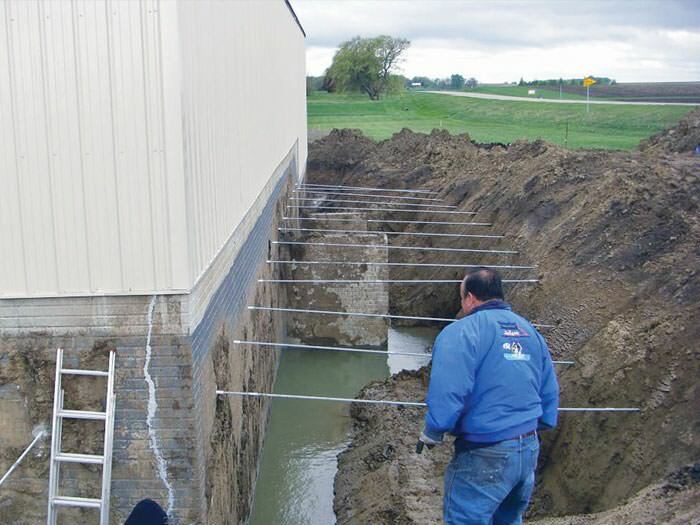 If you're looking for a contractor who can repair your tilting or bowing foundation walls, we at Foundation Systems of Michigan are here to help. 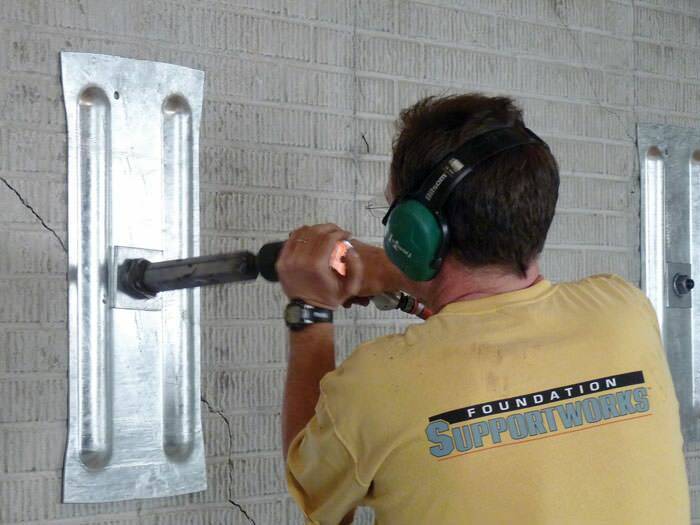 Our in-house, certified foundation experts have warrantied solutions for making all kinds of foundation repairs, including straightening foundation walls. 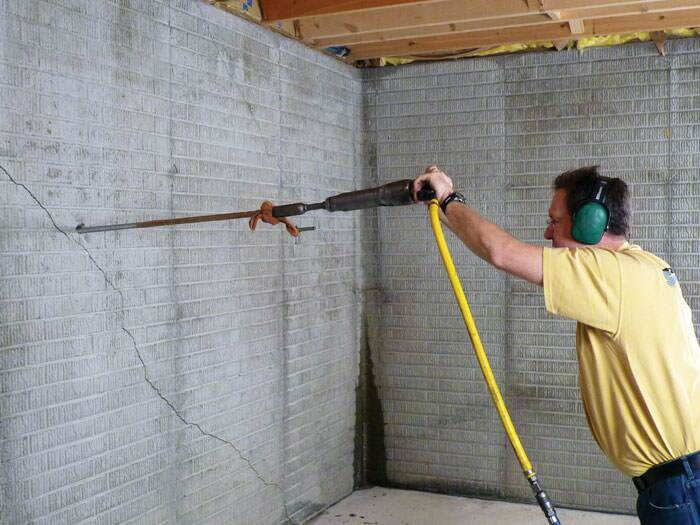 We provide free, no-obligation foundation wall straightening quotes throughout our Michigan service area, including Ann Arbor, Warren, Traverse City, Saginaw, the surrounding areas of Saginaw, Flint, Petoskey, Bloomfield Hills, Grosse Pointe, Troy, Jackson, Sterling Heights, and nearby. Call or e-mail us today to schedule your appointment! 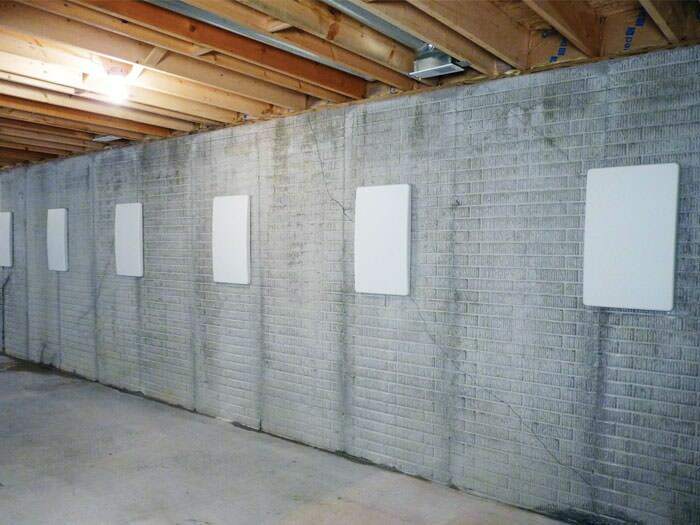 Basement walls that are showing signs of bowing, buckling and tilting can get worse over time, and they should be addressed before finishing the basement. 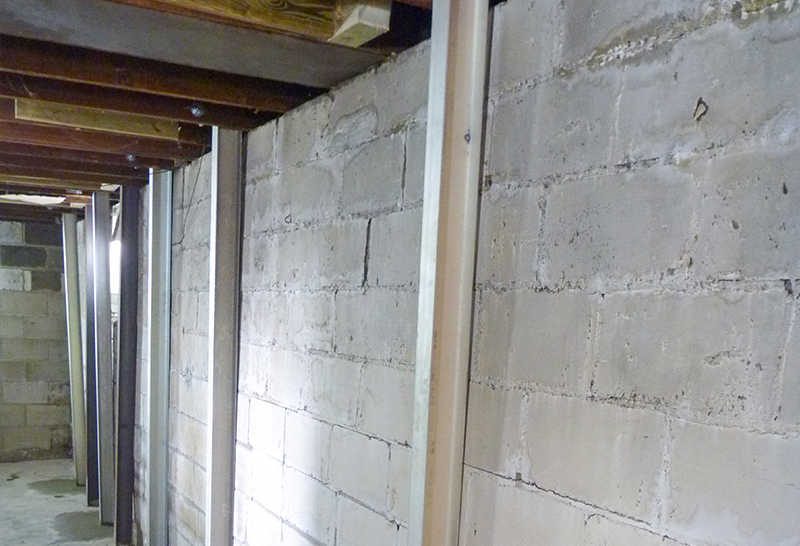 We often use a wall anchor system to stabilize bowing buckling walls. Once a series of these wall anchors has been installed, the system can be gradually tightened to return damaged walls to their original straight, plumb orientation a little bit at a time. At Foundation Systems of Michigan, we recommend correcting damage done to failing foundation walls with the GeoLock® Wall Anchor System. 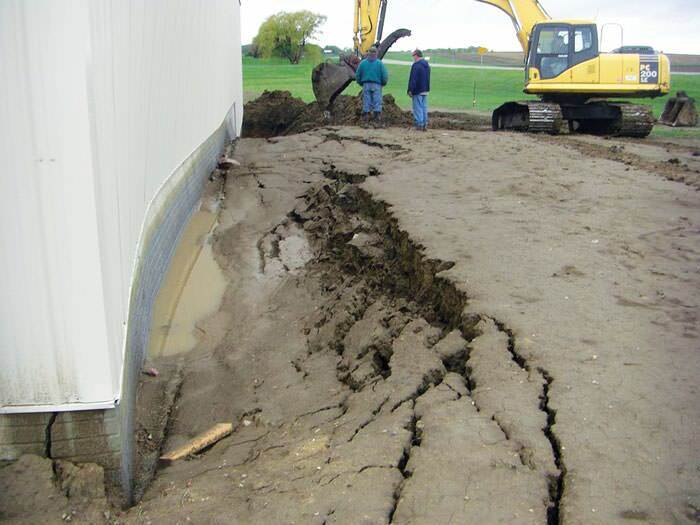 To relieve pressure placed on your foundation walls from outside moisture and soils, we at Foundation Systems of Michigan begin the wall straightening process by excavating the soils out from around the foundation. 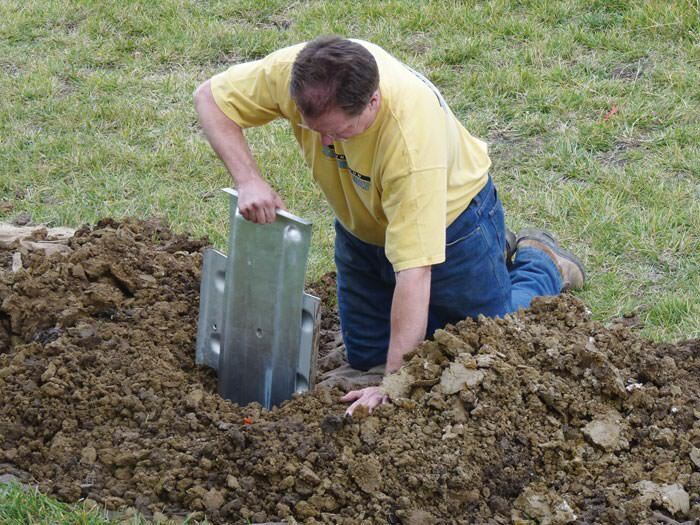 This earth anchor is made with high-quality galvanized steel to resist corrosion and includes a 25-year warranty against manufacturing defects, as well as our own in-house quality and performance warranty. 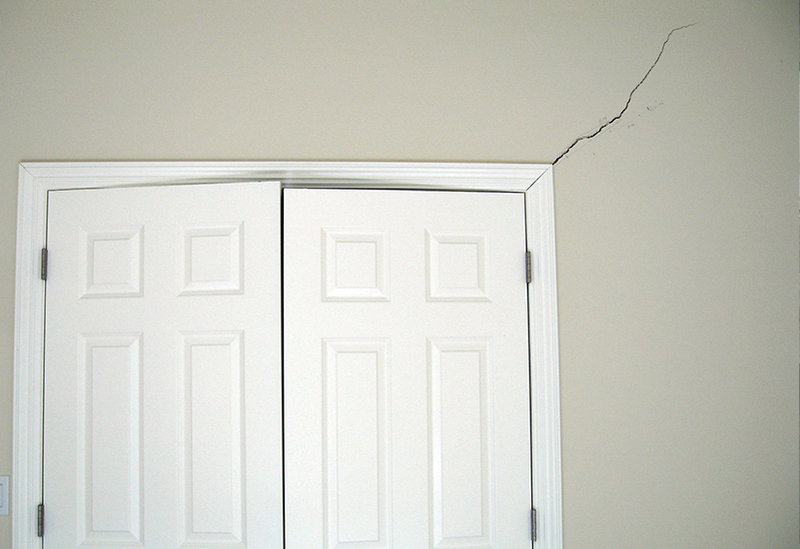 When foundation walls begin to buckle, bow or tilt inward, homeowners are correct to be alarmed.